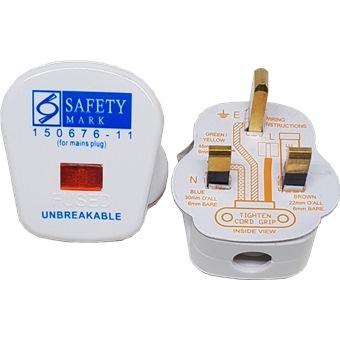 UNBREAKABLE PLUG TOP 13AMP-NEON is rated 4.5 out of 5 by 2. Rated 5 out of 5 by Bai bai from Value for money Easy to assemble. The light is bright. However, it would be better if the price tag could be pasted without covering the bulb. 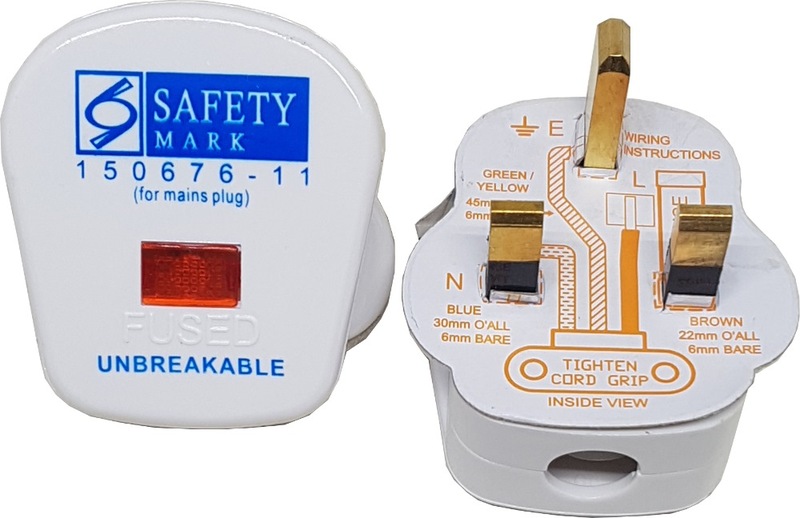 Rated 4 out of 5 by chungbro from Plug I bought this product recently and find it is working fine.